I have now completed the two cross-over units, also replacing the connectors on the speakers units and the relative plugs/leads, with new genuine Tannoy gold-plated items. 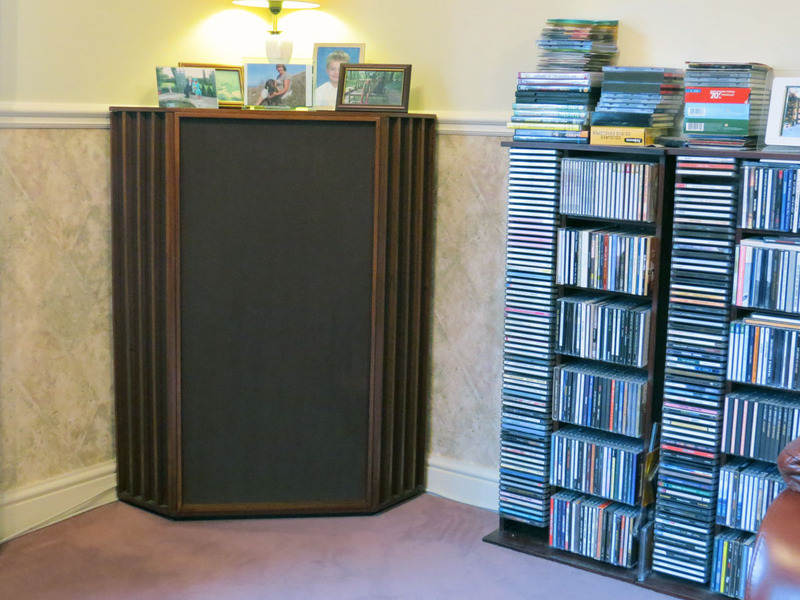 They are now installed in my rather ancient Tannoy York corner cabinets which now sound superb. It was certainly worth the trouble and expense of building new crossovers – I attach two images for your interest. Back in the distant past I worked for Tannoy Products, between 1960 and 1968, first as a wireman, then a test engineer testing, fault-finding 30, 60 and 200 watt valve amplifiers etc. finally working in the special products drawing office designing multilingual interpretation systems and other complex audio systems, including the discotheques for the, then new, Cunard QEII liner. I therefore have been exposed to the wonderful Tannoy 15” Dual Concentric speakers since my teen-age years, my own `Golds’ purchased when I left the company. They go wherever I live and will never be replaced, particularly as they now sound better than ever with the new crossovers.